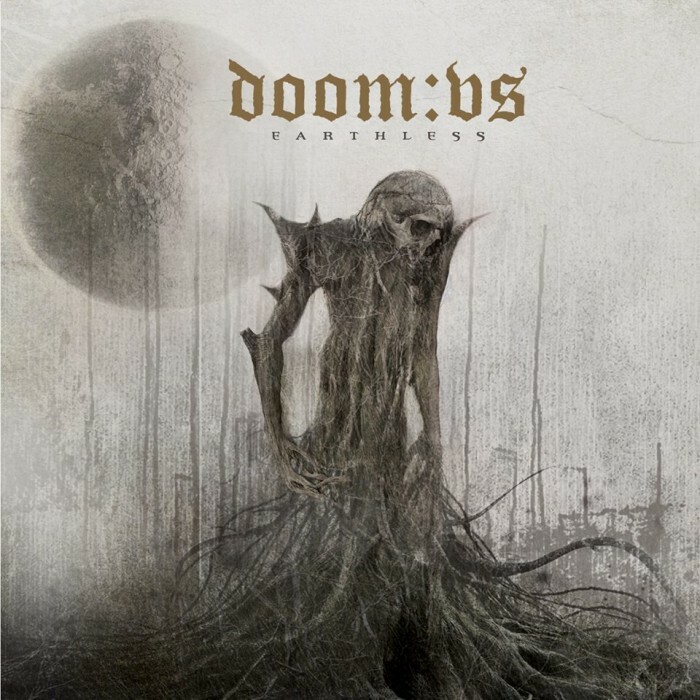 Currently viewing the tag: "Solitude Productions"
"Doom:VS is a one man act with a pretty spotty record of productivity, but man, when they drop an album, it really drops hard! The brainchild of Johan Ericson (Draconian), Doom:VS released back to back gobstoppers of morose doom/death with 2006s Aeternum Vale and 2008s Dead Words Speak and both stand among the genre's very best. Then, the band vanished from the mortal coil and seemed to be consigned to history. Without much warning, they've made a huge return with Earthless and now Johan is joined by Thomas Akim Gronbeak Jensen (Saturnus), who handles all the death roars." Looking for something to really bring you down? Steel Druhm has just the pill for that.